For Sullivan Metals, the term "family business" isn't taken lightly. It not only describes three generations of hard work and dedication, but also our business philosophy and approach. Our customers are part of the family, and we measure our own success through our ability to support them, regardless of what side of the metal business they are on. 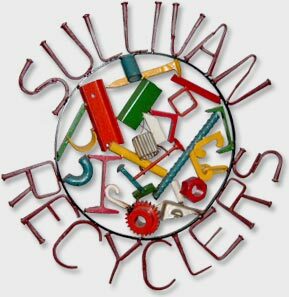 Since 1952, the William F. Sullivan Co. has made a business out of taking care of the environment, recycling scrap metal purchased from some of the area's largest manufacturers, down to local individuals in and around Holyoke. We have created a business which focuses on providing customers with the fairest pricing for their scrap in addition to the most effective, convenient solutions for handling their waste metal challenges. 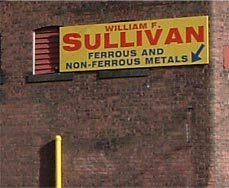 Led by William F. Sullivan Jr., Sullivan Metals opened its doors in 1972. 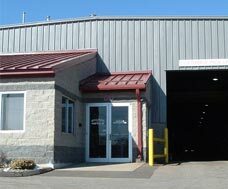 With locations in Holyoke and Worcester, MA, Sullivan Metals provides Western and Central Massachusetts contractors and businesses with finished steel and metal products for the construction industry. Sullivan Metals takes pride in the support it provides its customers, keeping on hand much of what these businesses need on a regular basis and working quickly to secure special items or additional volume, when necessary. While we may work in metal, our real passion is for our customers. We strive to conduct all of our business with integrity, providing the highest quality services and products available. At all of our locations we place a priority on safety—for our employees, customers, and the environment—and strive to utilize the latest technologies the industry has to offer. 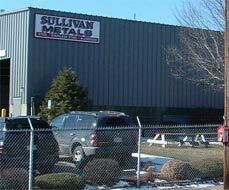 At Sullivan Metals, our goal is to be a business partner that our customers can depend on for the best service and support.